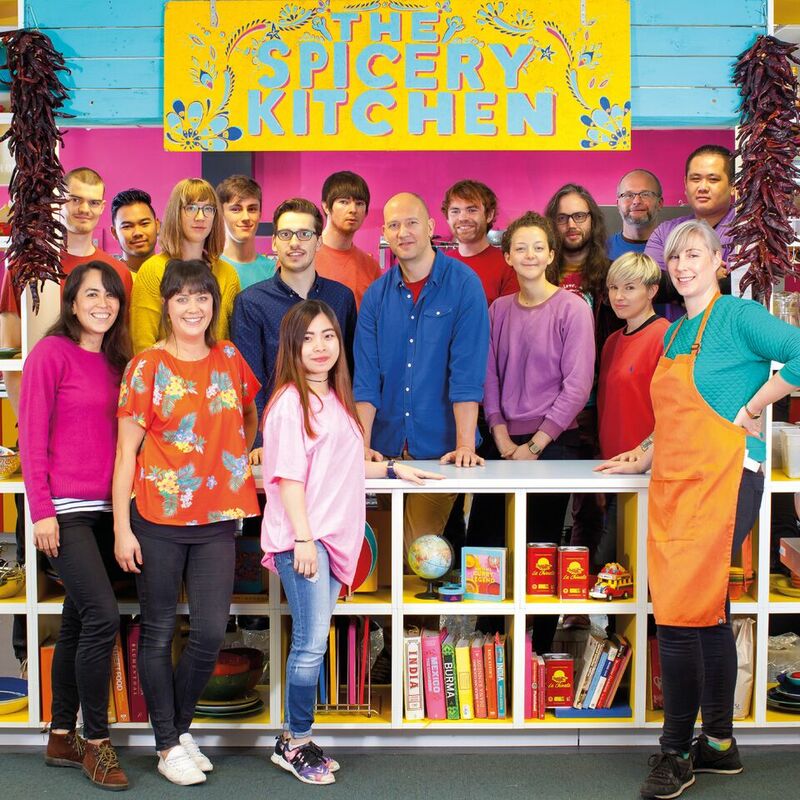 We’ve had a busy year at Spicery HQ which has been dominated by 2 really big events - we wrote and published our first book, and after multiple false starts our website has been completely overhauled so we’ve (finally!) joined the technological 21st Century. When it came to the book, of course none of us had ever written one before but as they say, sometimes ignorance is bliss. 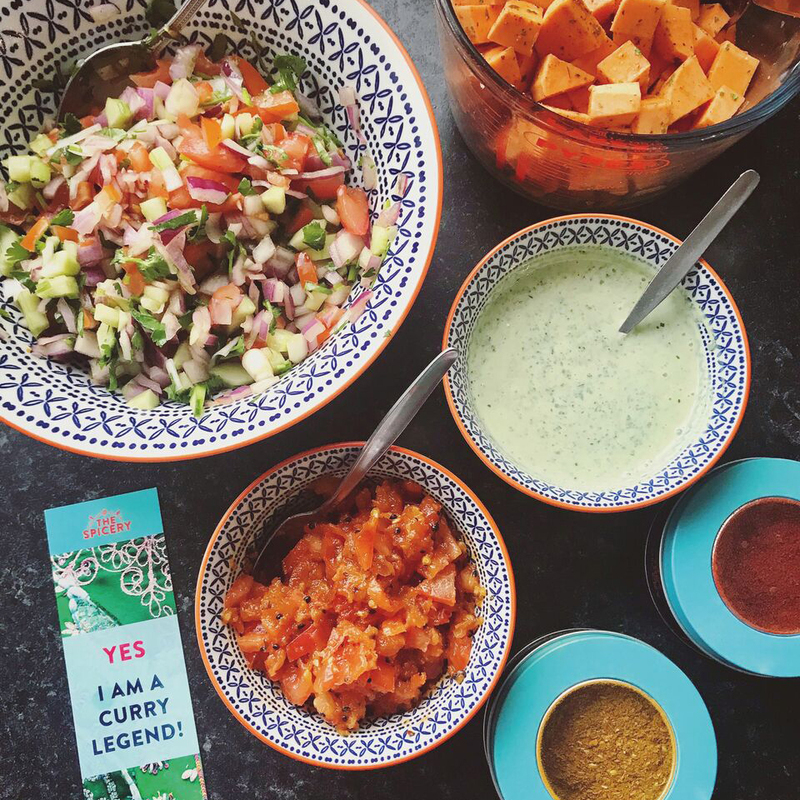 In 3 rather hectic months we managed to write, edit, photograph, design and publish How to be a Curry Legend, together with 4 specially created spice blends. 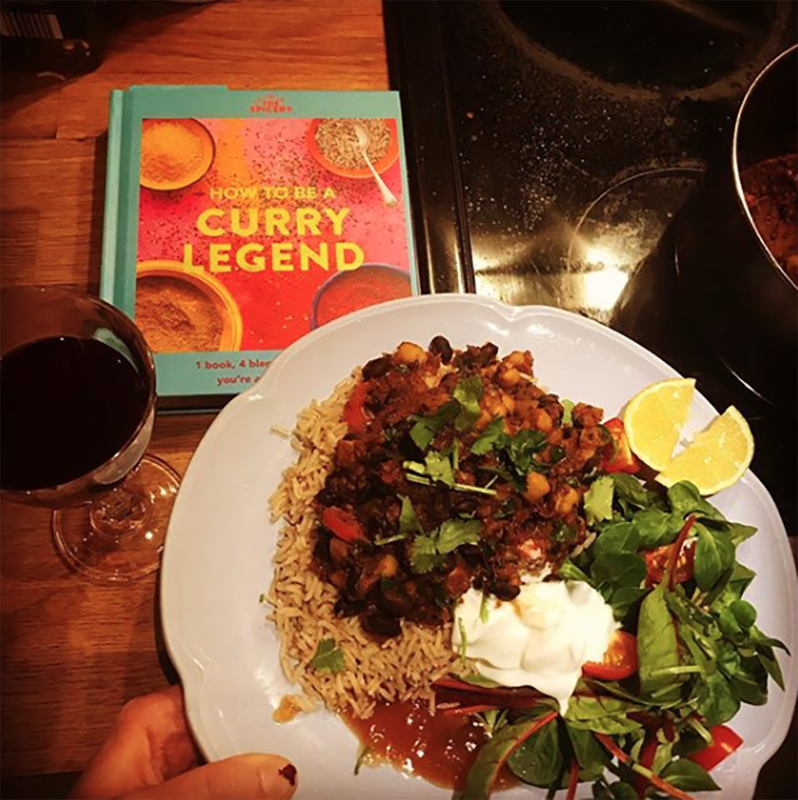 The combination of the book and 4 blends means it’s now incredibly easy to create delicious curries any night of the week, and there’s already a community of over 6000 Curry Legends out there cooking some truly spectacular dinners. If you’re wondering what all the fuss is about, pick up a copy and join us! 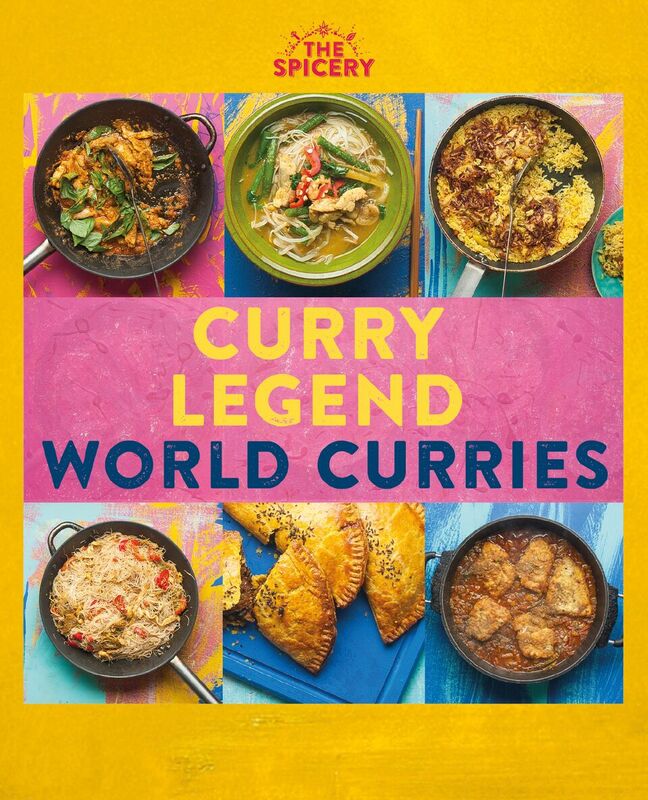 We’ve already produced a 2nd book (Curry Legend Big Night In), and are now hard at work on a 3rd (Curry Legend World Curries) due in Autumn 2018. 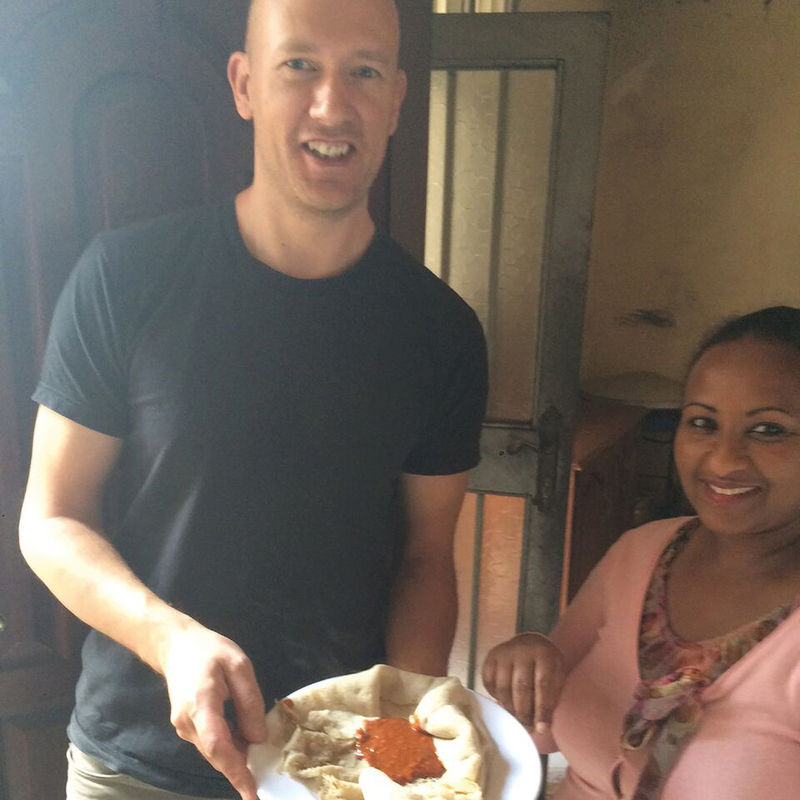 Writing the 1st book made us realise that many curries around the world have similar ‘DNA’, because Indian spices and cooking techniques have mixed over time with local ingredients to create something unique. 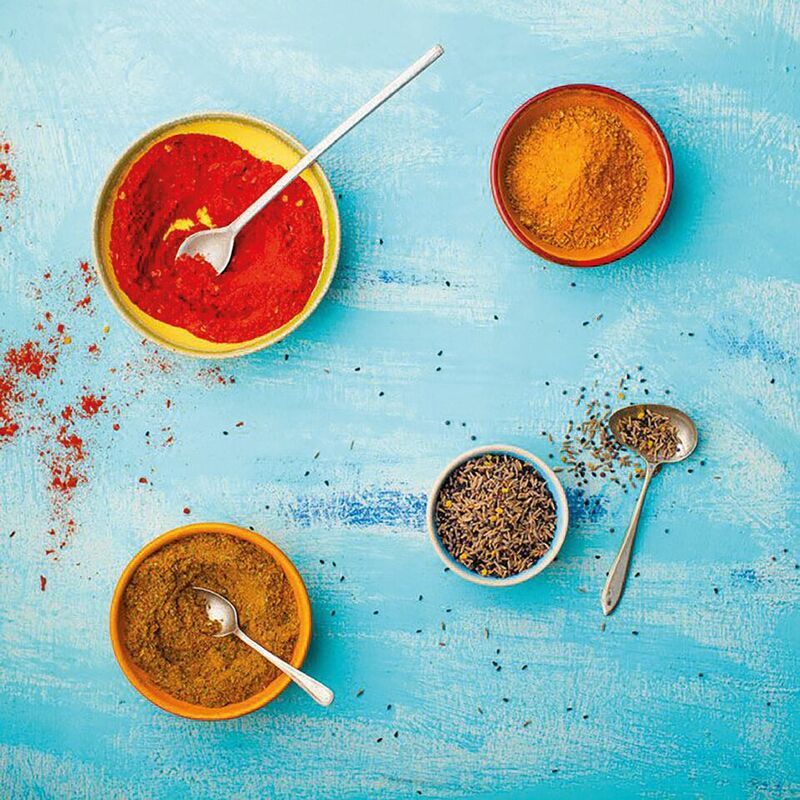 It means that favourites such as Japanese Katsu, Malaysian Rendang, Durban Bunny Chow, Jamaican Curry Beef and many more can be made with those same 4 Curry Legend blends, so we’re really excited about opening up the whole world of curry for you. Keep an eye on your spicemails for updates! As well as the book, we also ventured onto the high street this year with a special subscription for Lakeland which was stocked in their stores around the country. We’ll hopefully be doing a lot more with them in future so keep an eye out in your local Lakeland store in case you spot us! - Recruiting through a charity called Workfit who help young people with Down’s Syndrome find jobs - a pretty revelatory experience for all of us! 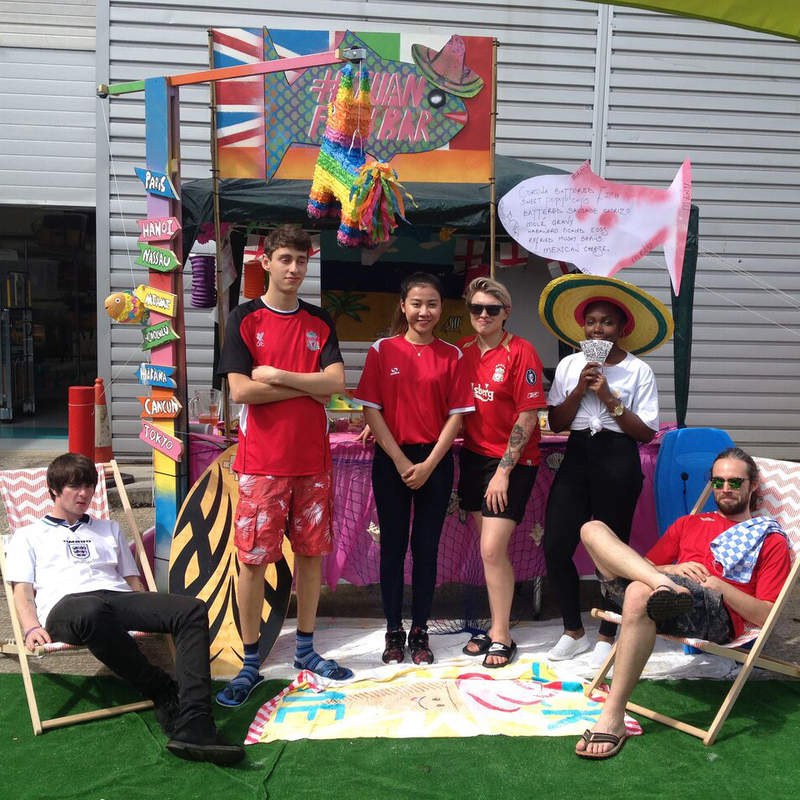 - And another successful jobswap week ended with our staff contributing to a streetfood competition in the warehouse yard (serial winner Robyn’s team won again with an extraordinary British fish & chip shop concept transported to a Yucatan beach) - the winning recipe will be featured in a special edition subscription box soon! All in all, a big year for us and there’s lots more to come in this one. Thanks for all your continued interest and support, stay tuned for updates and Happy Spicing for 2018! Discover where we've been in our Travel Blog! 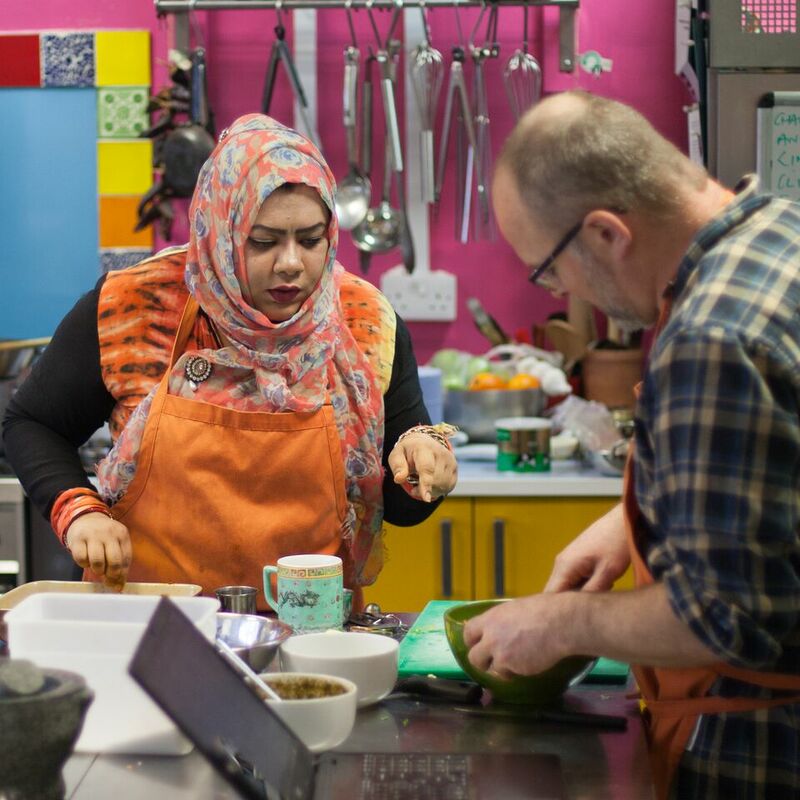 Read about what we've been up to in the Spicery Canteen!